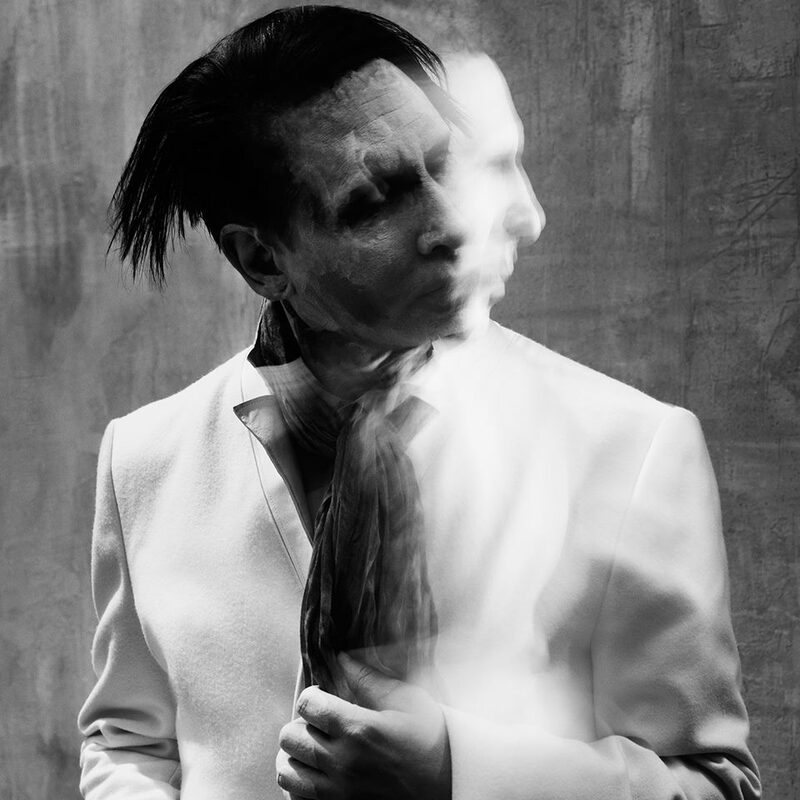 Marilyn Manson‘s upcoming studio album, The Pale Emperor, is set to hit stores Jan. 20. So far he has released a couple of really promising singles, and now he’s dropped another brand new track. The new song is titled “Cupid Carries A Gun,” and it’s available to stream through Spotify. If you haven’t already, you can pre-order a digital copy of The Pale Emperor on iTunes or Amazon. Physical bundles are available for purchase through Kings Road Merch.